Tonight at 8.30 Melbourne Time…. State of Fear: Murder and Money in Malaysia. steadyaku47 comment : Ini tak boleh miss punya program! I will be watching it and as soon as it’s over will write about it here. 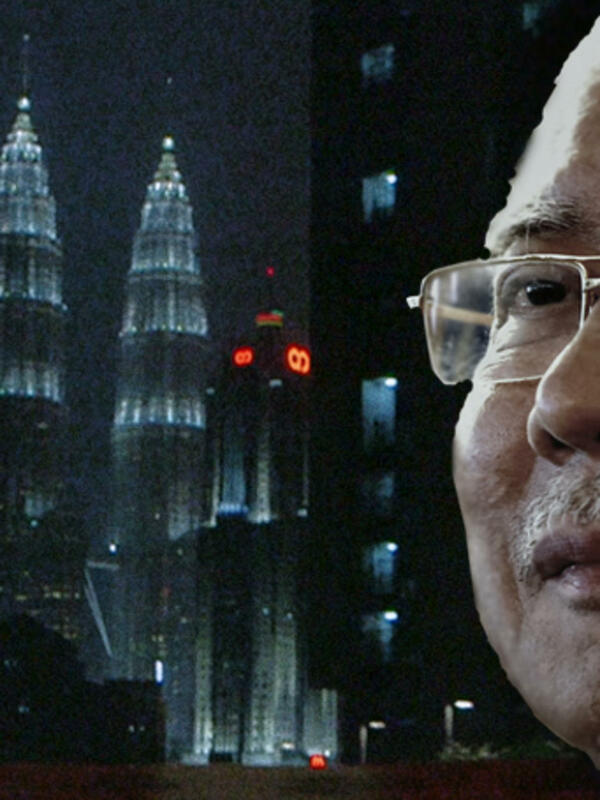 I have been told that a few interesting information will be released by Four Corners….and of course Najib will do what he has always done before ….DENY! DENY! DENY! 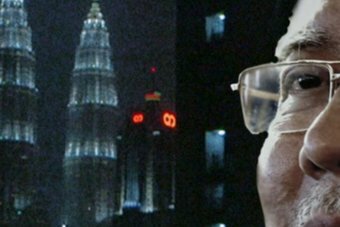 ……and the usual suspects will echo the same mantra ” another plot to topple the elected leader of Malaysia”… but you can be sure that while waiting for the program to air….Najib will be shitting bricks! And of course Altantuya returns once again to haunt Najib and Rosmah….for once again that same question will be asked “Why blow her up with C4″…..you use C4 to blow up buildings…not Mongolians ladies. By Hussein Abdul Hamid|2018-07-14T06:41:06+08:00March 28th, 2016|Categories: Uncategorized|Tags: Altantuya, four corners, Najib|Comments Off on Tonight at 8.30 Melbourne Time….